FOWNDERS is a startup accelerator located in the University Heights neighborhood of Newark, New Jersey. It was founded by Gerard Adams. Gerald Adams was born and raised in North Jersey and left college after one semester at Caldwell University. In 2012 he cofounded Elite Daily which he later sold for $50 million to the Daily Mail. 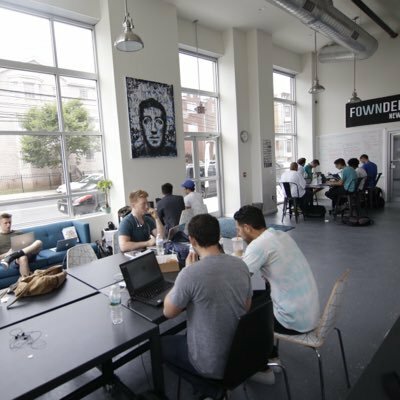 Inspired by Tony Robbins' quote “success without fulfillment is the ultimate failure,” he started Fownders and modeled it after Silicon Valley incubators. All information for FOWNDERS's wiki comes from the below links. Any source is valid, including Twitter, Facebook, Instagram, and LinkedIn. Pictures, videos, biodata, and files relating to FOWNDERS are also acceptable encyclopedic sources. Other wiki pages related to FOWNDERS.